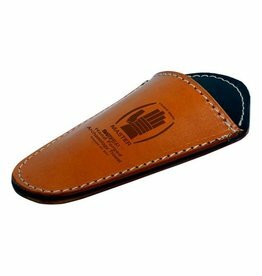 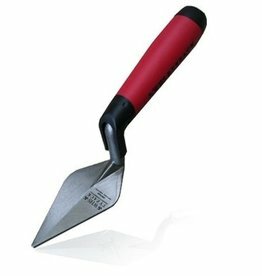 The Soft Grip Archeology Trowel 11 cm is a variation on the wooden archeology trowel of the Italian brand Battiferro. 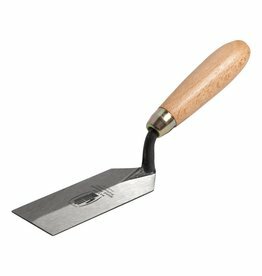 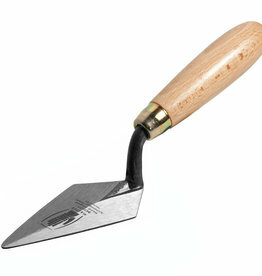 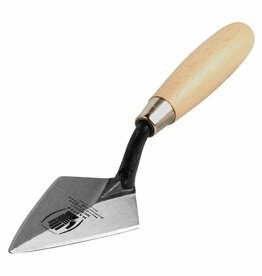 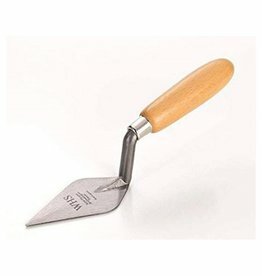 This softer handle offers more grip which can be a decisive choice when purchasing a new archeology trowel. 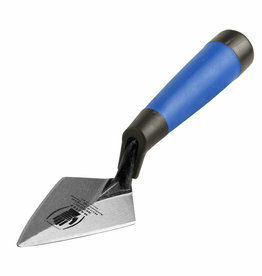 Battiferro has been producing tools since 1957, in particular trowels for construction and archeology.